Call our office at 715-284-4658 to schedule your Business After 5. We have openings in 2019! This is a great networking opportunity. Join fellow chamber members for an evening of drinks, food and door prizes! Living Waters has a cabin available for Gun Deer Season Opening weekend, November 17. Call 715-797-7937 to make a reservation. Three Bears Resort holiday gift certificate special! Only $99.95 per certificate (up to 60% savings!) which includes one night overnight stay in a double queen room and up to four waterpark passes. Available through November 30 OR until gift certificates are gone. The Highground Veterans Memorial Park is in need of volunteers on Nov. 11 for the Veterans Day Event, reading of names. Contact them at 715-743-4224 or events@thehighground.us. Three Bears Resort: enjoy a fabulous fall getaway! Resort special weekend rates start at $109.95 with promo code: TB8184. Get 35% off all villas with promo code: TB9109. 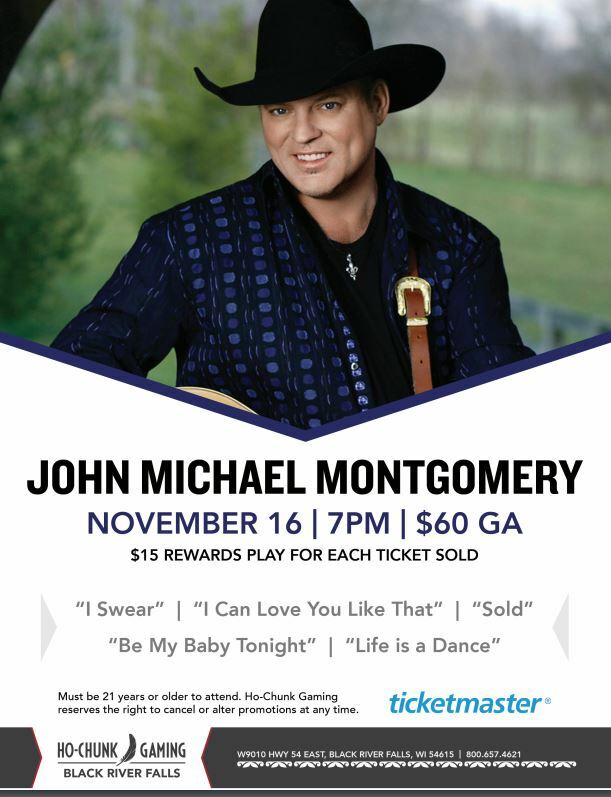 Call 608-378-2500 to make a reservation, be sure to tell them the code! Offer valid through December 2, 2018. 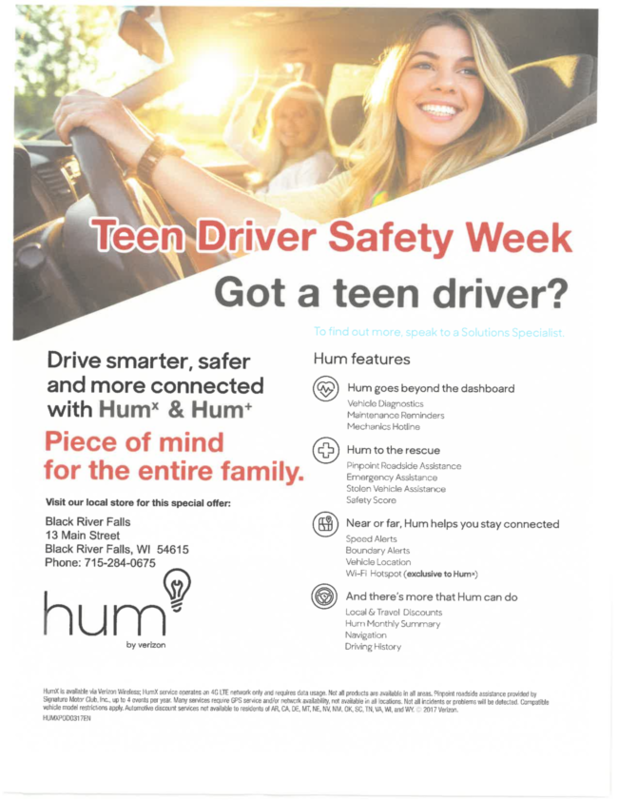 ﻿Verizon Wireless invites you to stop in and check out their Teen Safety Hum features. Drive smarter, safer and more connected to your teen. Trails will re-open for the winter riding season on December 15. ﻿ Visit the Chamber office to pick up an ATV trail map, Snowmobile map or call us and we will send one to you! Customer Service Associate. Apply in person. LTE Receptionist. To apply, visit www.co.jackson.wi.us by November 9. Finishing Equipment Operator. Resumes can be mailed or email to mindy@theprintshopbrf.com. Weekend Server- Breakfast and Dinner. Apply in person. AmericInn Housekeeping and Front Desk. Apply in person. Black Creek Lodge All positions. Apply in person. 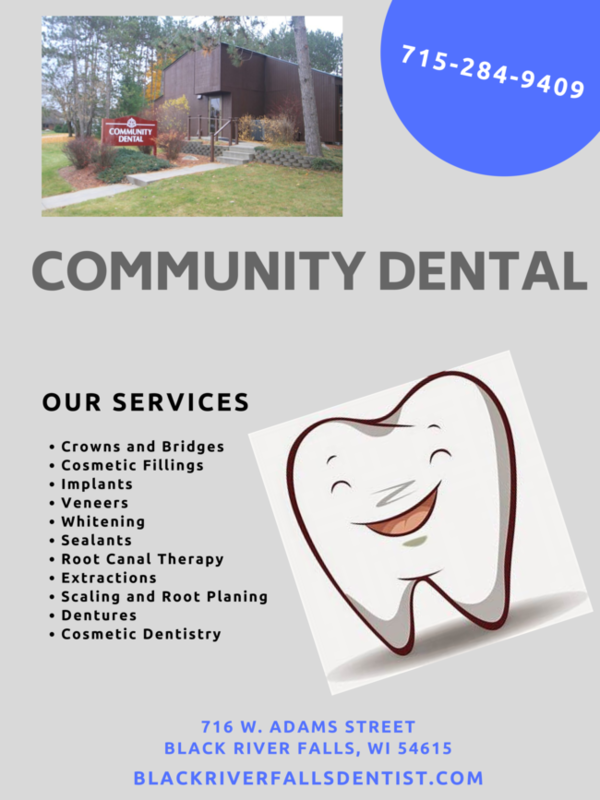 Community Denta l Part Time Front Desk Position with Potential for Full Time. Send resume to Attention Dr Steele Community Dental, 716 West Adams, BRF. Co-Op Credit Union Part-Time Member Service Representative for Black River Falls and Onalaska. To apply visit https://www.coopcu.com/about-us/careers . The Wright Place We are looking for prep cooks, weekends, day and nights!! Stop in to apply. Regal BRF New Higher Wages and Competitive Benefits! Apply in person or online at https://www.regalbeloit.com/About-Regal/Careers . 1 Black River Falls Public Library : Project Christmas Book Sale Begins! 1 Monroe County Workforce Alliance: Recruitment And Retention Strategies for Your Business. The Monroe County Workforce Alliance invites you to your Workforce Summit for area employers and business leaders on Nov 1 st - 8am-2pm at Best Western, 1017 E. McCoy Blvd, Tomah. 1 Learn how to play PickleBall at Lunda Community Center. Kitty Young and Dave Overlien will be giving instruction on how to play Pickleball. 6:30 to 8:30 pm. 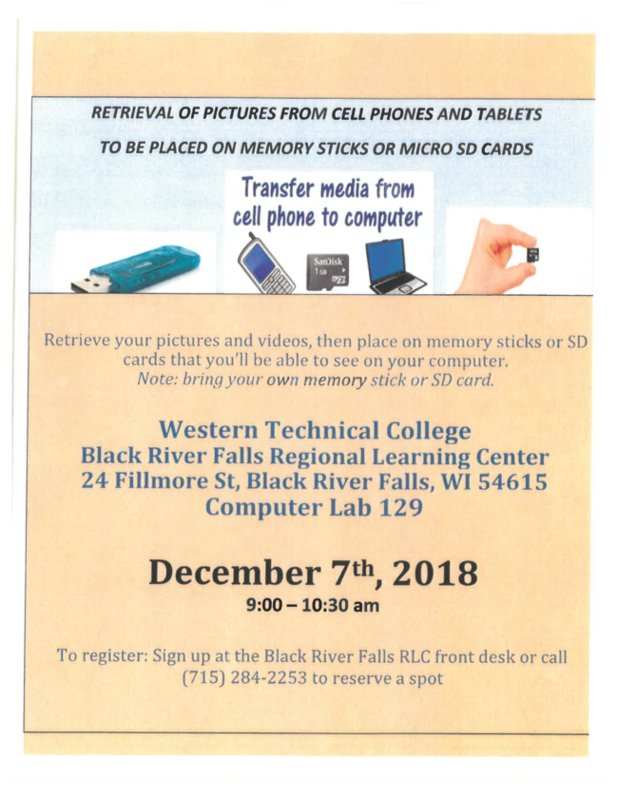 1 Black River Falls Public Library: Connection Movie Event at 1pm. 2 Ho Chunk Gaming Black River Falls: Matthew Teague will be at the casino from 4-7pm. 2 Black River Falls Public Library: Story Time at 10:15am. 3 Ho Chunk Gaming Black River Falls: Tami & The Bachelor will on the Casino Stage from 8pm-midnight. 3 The Happy Factor: From Surviving to Thriving! This free event will take place at Comfort Inn & Suites from 9am-12pm. Dr. Christy Secor will be the keynote speaker, wellness booths, recipe demonstrations, refreshments, and prizes will all be available. 3 Black River Memorial Hospital: Diabetes and Wellness Fair- The Happy Factor: From Surviving to Thriving. Join this event from 9am-Noon at the Comfort Inn & Suites. 3 Ho Chunk Gaming Black River Falls: Matthew Teague will be at the casino from 4-7pm. 3 Jackson County Wellness and Diabetes Fair. The Happy Factor: From Surviving to Thriving. 9 am to Noon @ Comfort Inn & Suites. Free event! 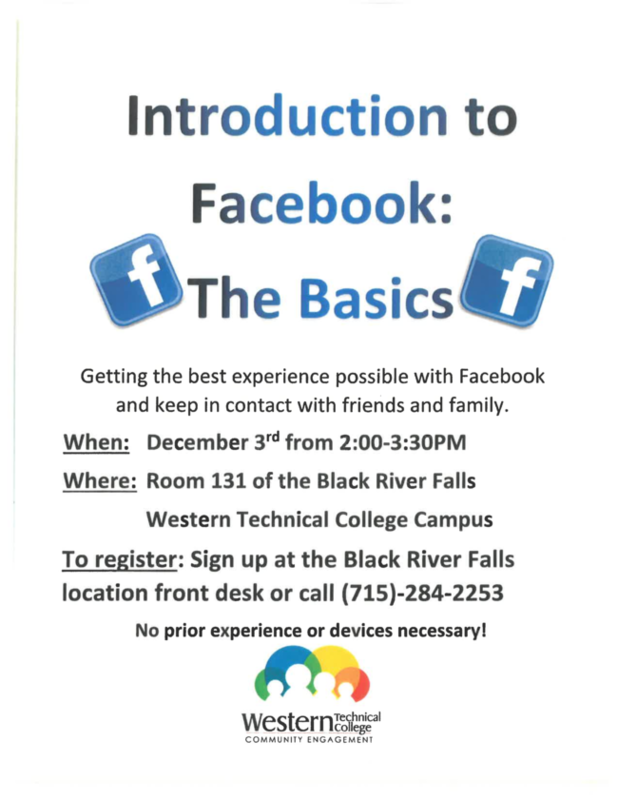 Register at www.brmh.net/happy or call 715-284-3629. 5 Black River Falls Public Library: Library Book Club at 10am. 7 Ho Chunk Gaming Black River Falls: Mississippi Valley Dutchmen Polka Band will be in the Bingo Hall from 4-7pm. 7 Black River Falls Public Library : Traditional Rug Hooking Presentation/Demonstration at 10am. Every week the Black River Area Chamber of Commerce sends out a weekly e-newsletterabout events, activities and news that reaches almost 5,000 email addresses! Be a part of this weekly update with your advertisement for just $25 a week. Email a PDF or JPG of your ad to chamber@blackrivercountry.net and let us know which week you'd like us to run it. We will also include it in the monthly e-newsletter at no additional charge. 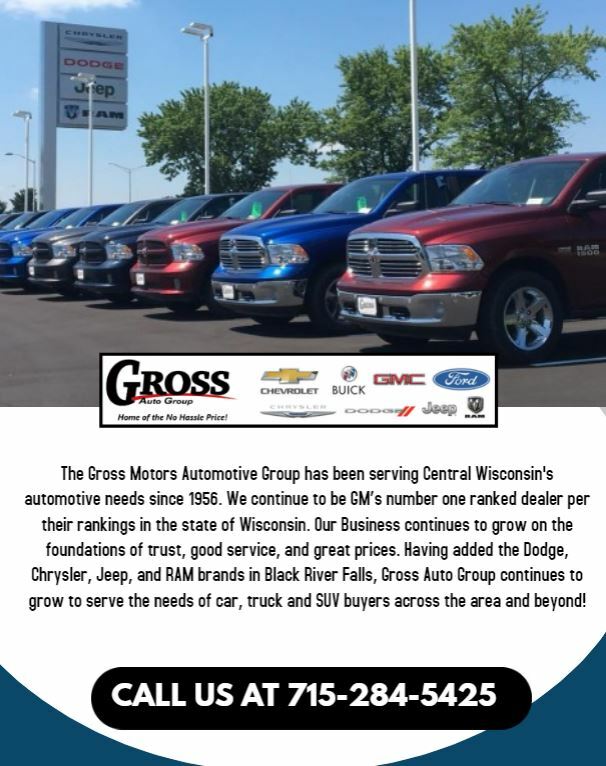 For more information, give us a call at 715-284-4658. 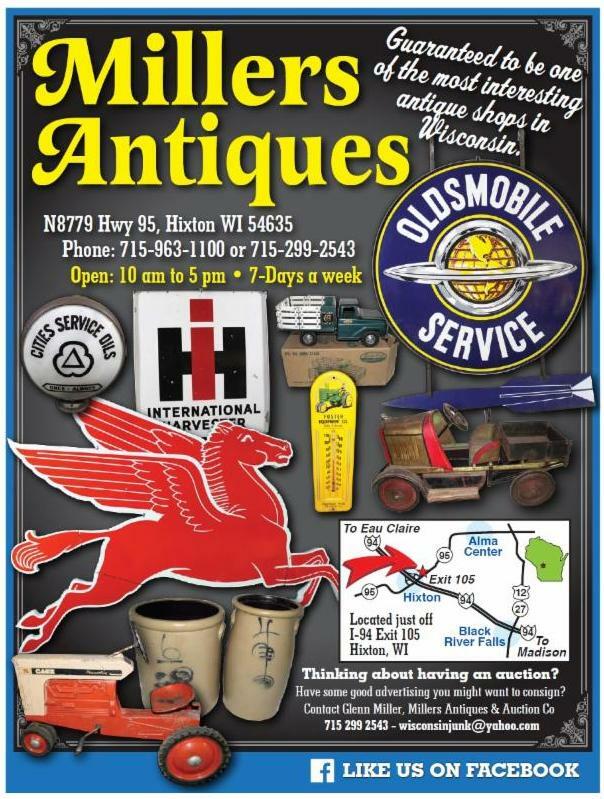 Black River Tattoo – 28 Main Street, Black River Falls, WI 54615 – Phone: 715-284-8282 - https://blackrivertattoo.com/home.html Stop in and check Black River Tattoo right on Main Street in Black River Falls, WI. No price quotes via phone or messenger. It is in your best interest when seeking quality tattoos that you stop in, check out the shop and meet the artists. The Wright Place Saloon – 44 Main Street, Black River Falls, WI 54615 – Phone: 715-670-0004 - https://www.facebook.com/thewrightplacesaloon/ The Wright Place Saloon & Grill provides its guests with delicious American style food with a western twist, BIG FLAVOR, great cocktails & lots of fun! Resolute Business Partners, LLC – N5852 Moss Hill Road, Black River Falls, WI – Phone: 715-284-0868 – https://resolutebusinesspartners.com/ Resolute Business Partners is a B2B consulting firm filling outsourced services. In human resources, occupational/industrial safety, employee health and wellness, as well as branding, design and more! Our firm consists of a group of professionals that can offer your business many of those services that the larger corporations have. Resolute Business Partners will analyze your business needs and collaborate to create an action plan optimizing your business performance, compliance and resource utilization. Contact us today to learn how our team can save your business both time and money. Badger Flag Pole & Monument – N6731 County Road A, Black River Falls, WI 54615 – Phone: 715-896-7144 - https://www.facebook.com/Badger-Flag-Pole-Monument-271340989945018/ Badger Flag Pole & Monument is a full service flag pole and monument dealer. We handle everything from sales to maintenance and installation. 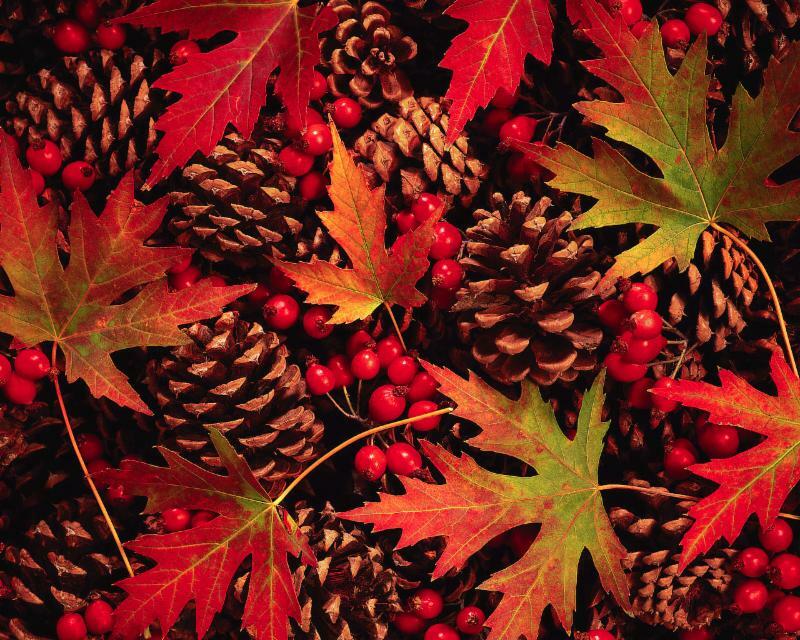 North Country Christmas Greens - 1374 Van Buren Street, Black River Falls, WI – 715-284-2000 – Northcountrycg@gmail.com North Country Christmas Greens supplies fresh greenery for the Christmas season; traditional wreaths, garland, centerpieces and specialty wreaths. North Country Christmas Greens has been in business for over 25 years. Located in Black River Falls, WI. Our customers consist of various organizations including school music and Athletic Departments, churches, scout troops and sports organizations. These organizations sell our Christmas greens in order to raise funds for their various expenses and endeavors. Any organization, club or group seeking a profitable fundraiser will absolutely benefit from our program. We also provide Cemeteries with wreaths and greens and Municipalities Holiday greenery with which to decorate their community. Throughout the year we put together gift bags for races, new teachers, hockey events and other requests. We are asking for businesses to donate goody bag items. If you have pens, magnets, key chains, etc. and would like to donate please give us a call. We are also looking for any coupons ( % discounts, buy 1, get 1 offers, etc.) that can be included in these bags.